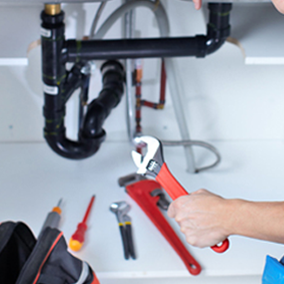 At Mr Plumber, we specialise in providing the people of Auckland and Hamilton with expert residential and commercial maintenance and installations, while also providing 24-hour emergency services. What sets our Auckland plumbers apart? ✔ We’ll provide a quality service. ✔ We’ll do it right. ✔ We’ll do it on time. Our expert team understand that there is nothing worse than a busted tap spraying all over your kitchen or getting home to find a flooded bathroom. We rely so much on running water with every aspect of our daily lives, so when something goes wrong it is easy to feel stranded. 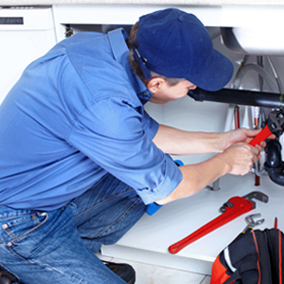 At Mr Plumber, we offer comprehensive and emergency plumbing services to keep your home fully functional and maintained to the highest standards. 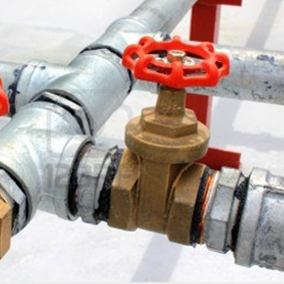 Whether you have problems with pipes, drainage, roofing or gas fitting, we have the expertise to help and will provide a thorough result that you can rely on. 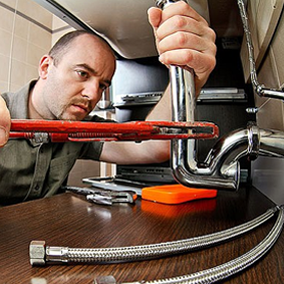 As the leading choice for emergency plumbing services in Auckland, we strive to give you the best possible service each and every time, regardless of the size of the job. Whether you live in Auckland’s CBD, South, East, or West Auckland, our experts will reach you. We provide both routine and emergency works. It doesn’t matter what time you need an emergency plumber in Auckland, as our team is on call 24/7 for almost every part of the greater city area. We offer affordable, competitive rates every service offered, and customers on our Premier Plan can get after hours service at no extra cost. We are always happy to discuss what our emergency tradespeople can do for you, so don’t hesitate to call our team on 0800 677 586 for a quote. Alternatively, leave a message in the form below and we will get back to you as soon as we can.